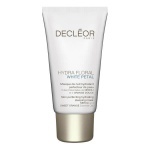 Decleor Hydra Floral Hydration Range understands that our skin is made up of 80% of water and it needs to be continually replenishing itself in order to remain at its most beautiful. 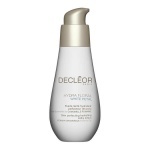 The main obstacle to effective hydration is pollution which can leave an invisible film on the skin, something which Decleor aims to prevent. 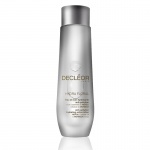 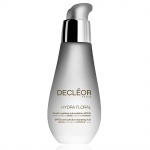 Decleor Hydra Floral Hydration Range can be used as part of tyhe Decleor Aroma Duo concept. 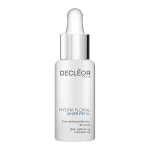 The synergy between an Aromessence serum and a daily moisturiser for a targeted beauty ritual with increased effectiveness. 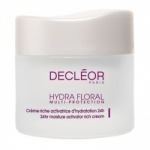 Treat the skin with Decleor Aromaessence Neroil Serum and then Hydra Floral Moisturising Cream for an increase of around 53% in hydration. 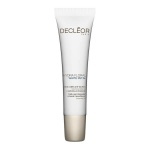 Hydrate and protect your skin simultaneously, with this velvet veil of super light SPF protection. 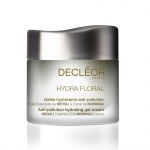 Enriched with Moringa Olifeira extract, this gel-cream helps to hydrate skin and reinforce its barrier, whilst creating a protective layer against pollution particles.